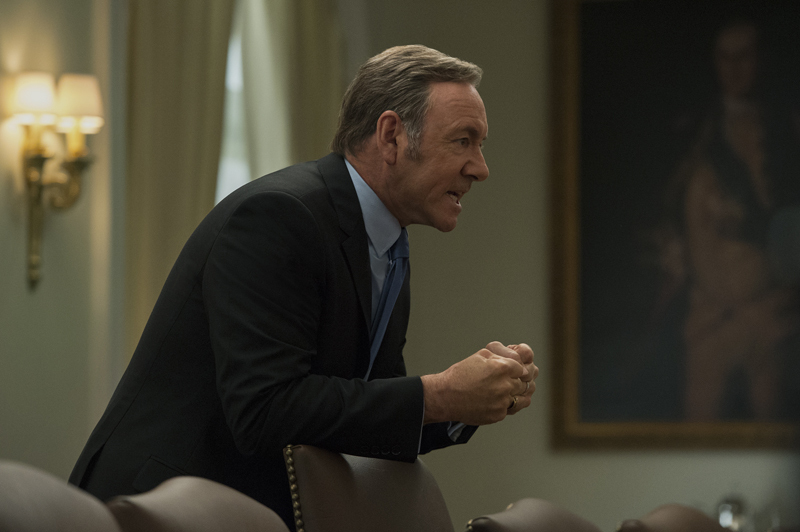 Netflix’s first original series House of Cards is returning this year with a new season. However, the major difference this year will the be the lack of Kevin Spacey’s charisma as the actor has been ousted since the allegations made against him by various Hollywood personalities. Also, this year will mark the end of the show as we know it; following Spacey’s ousting, the creators and the production house decided to wrap up. Robin Wright who plays the lead character Claire Underwood will take the mantle in this new season as the President of the United States. 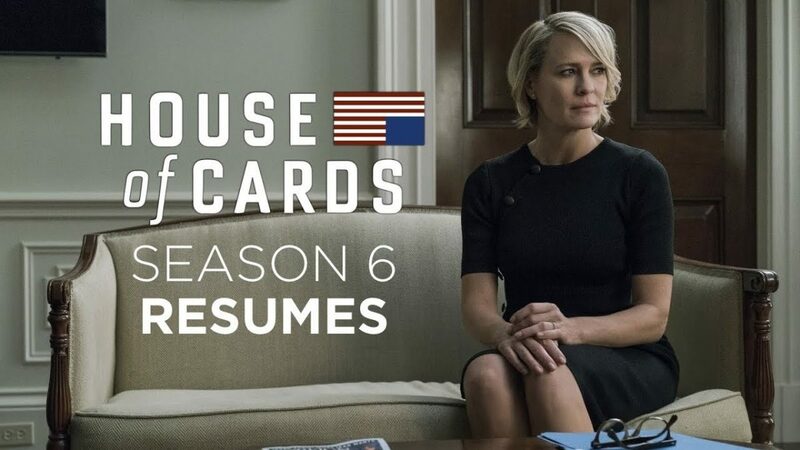 From the previous seasons we’ve watched, we know that she’s just as ruthless and crazy in the head as Kevin Spacey’s character Frank Underwood. She would do anything to get what she wants; the trailer for the sixth season showed her taking control of everything while also facing a huge backlash from the people of the nation and news personalities, calling her as the “worst thing to happen to the country”. The new seasons follows the story leading to after Frank’s death; the cause of his death is still a mystery which will be revealed soon. In the previous seasons, Frank and Claire had a lot of bad blood between themselves but they do patch-up quite quickly. If I read between the lines of the trailer, it appears as if Claire is the one sends Frank out of this world but it’s quite difficult to digest as from the first season, they’ve teamed up several times to work on their problems but hey, I know there’s always a limit to everything. Well, the new (final) season opens up to Netflixers on 2nd of November, 2018. I’ll definitely miss Kevin Spacey’s strong performance; I can say it’ll definitely be a little dull but at the same time I’m sure Robin’s done her best.